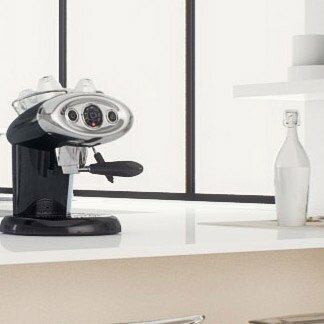 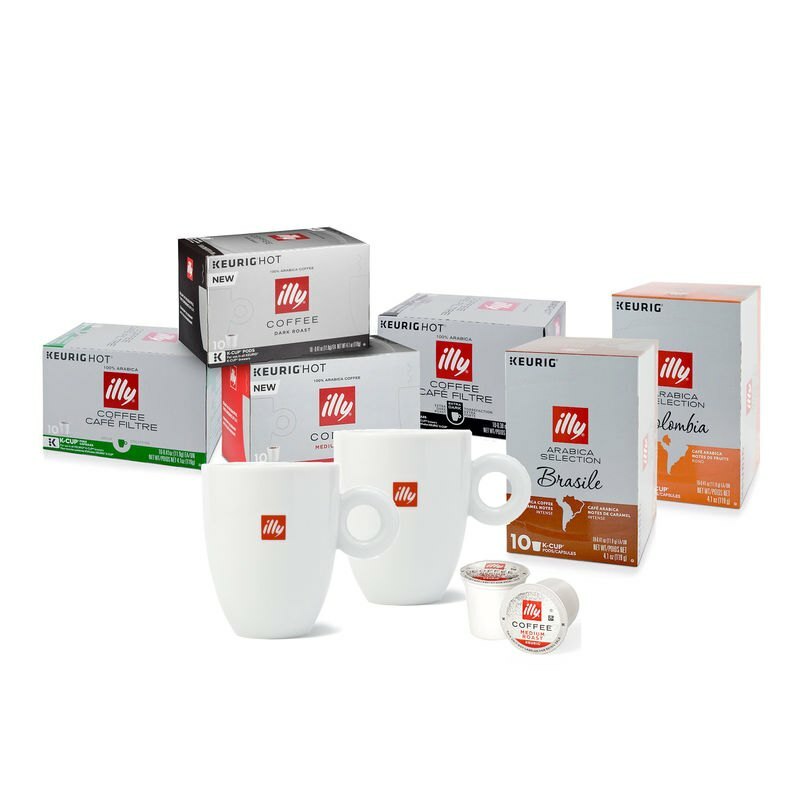 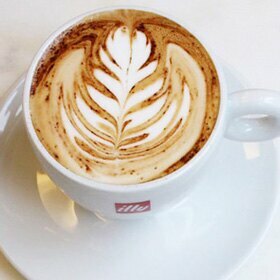 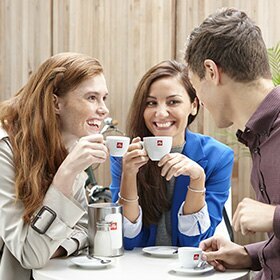 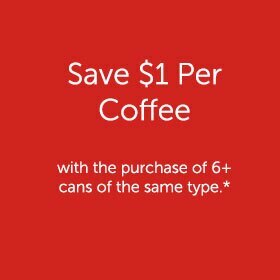 Share the pleasure of illy with the coffee lovers in your life. 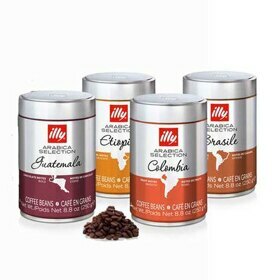 Friends, family and colleagues will be delighted with this Drip Coffee Time Gift Set. 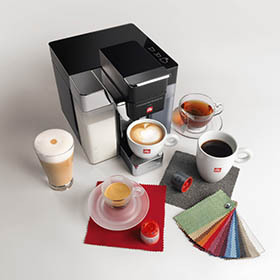 This gift set is packaged in an elegant vellum gift box topped with a red ribbon handle. 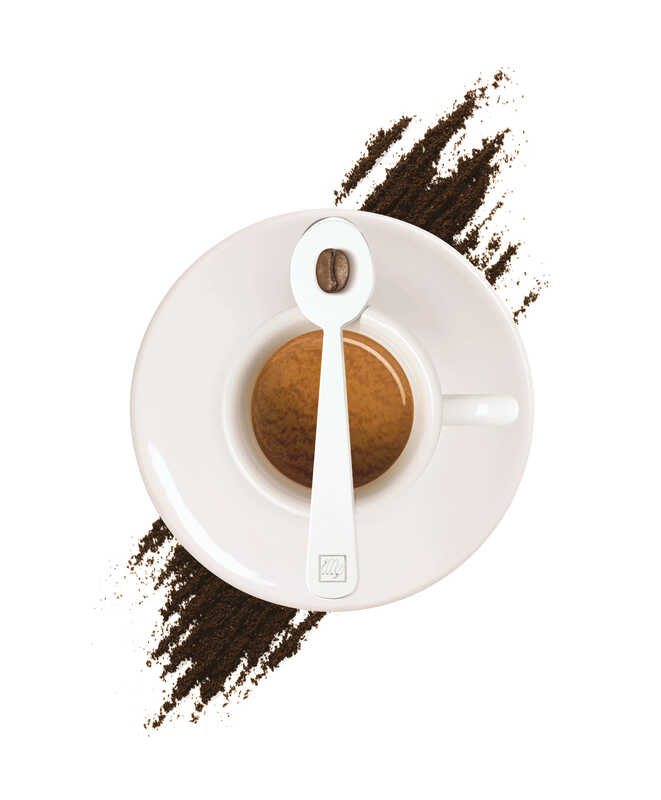 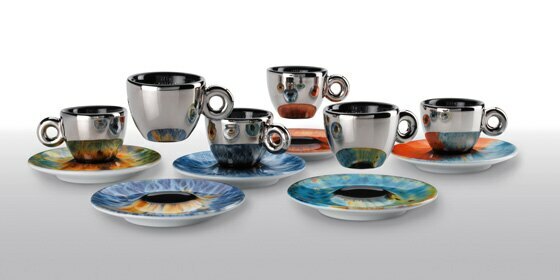 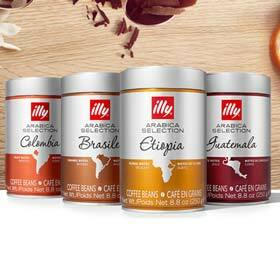 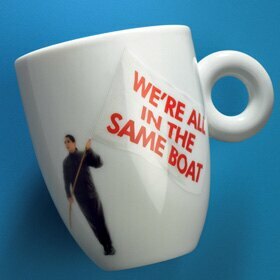 Your gift includes a can of illy Ground Drip Medium Roast Coffee, an illy logo mug, and an illy logo measuring spoon.